Exploring the wacky world of Dr. Seuss to traveling back into time. From the Triassic period where the dinosaurs dominated the land. To the beginnings of early cultures all over the planet. Even stretching into the vast complexity of the outer dwellings of our galaxy. It’s safe to say we left no stone unturned in time and space! Soon to be restored to a fully rehabilitated owner occupied two family home. A piece of the historic Yankee Pedlar has been saved! 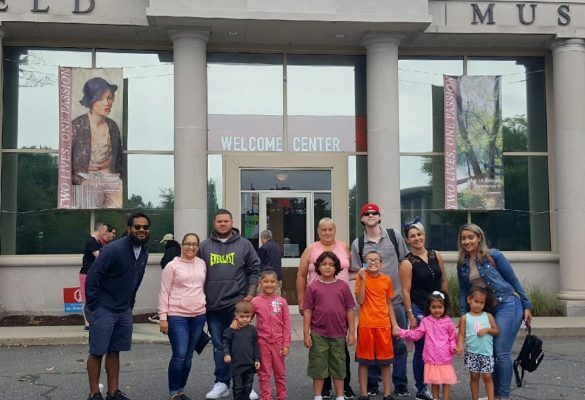 Aimed at the families with young children living in OneHolyoke properties, Learning in Place connects residents, agencies and best practices to help more Holyoke children read proficiently by the end of third grade. The initiative seeks to improve a student’s chances of earning a high school diploma. 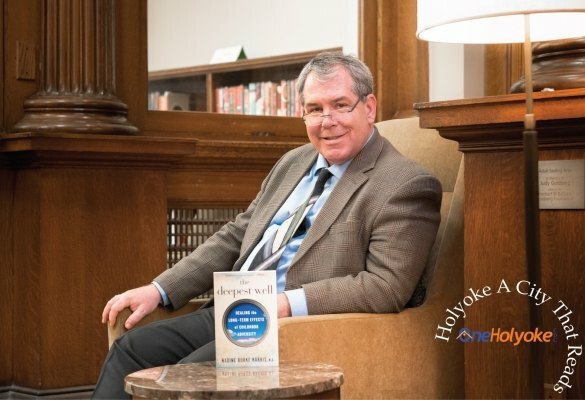 We’re Holyoke’s Community Development Corporation. We’re a social enterprise. We’re mission driven. Every resident of Holyoke should live in a dignified home and a safe, attractive neighborhood. Everything OneHolyoke CDC does is intended to help fulfill that need. OneHolyoke CDC provides Real Estate Development, Property Management and Financial Assistance for Holyoke Residents. OneHolyoke CDC is committed to providing quality, affordable housing to residents in the City of Holyoke. Our properties range from older, renovated structures to recently built, smaller contemporary units. Our apartments serve residents in the Flats, Church Hill, South Holyoke and Highland areas of Holyoke. 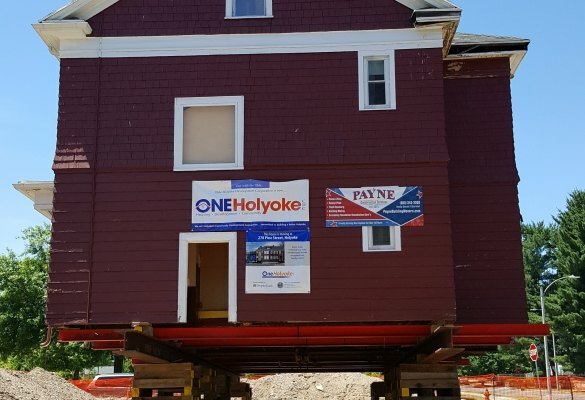 OneHolyoke CDC has a particular focus on the value of home ownership, both for the families we serve and for the social and financial well-being of the City of Holyoke. In four decades we have built over 160 units of housing, increasing the taxable value of otherwise blighted and neglected lots. The Neighborhood Improvement Program (NIP) provides incentives in the form of rebates to assist Holyoke homeowners with funds to make needed home improvements. NIP is one of the oldest Community Development Block Grant-funded programs in the United States, created by an act of the Holyoke City Council in 1975. Over 2,800 grants have been processed to date.